Please describe what you would like Fr. Brian Mullady to do: Please enter your message. Fr. Brian Thomas Becket Mullady is the son of an Air Force officer and was raised throughout the United States. 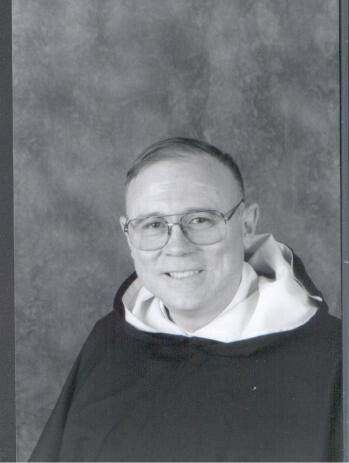 He entered the Dominican Order in 1966 and was ordained in Oakland, California in 1972. 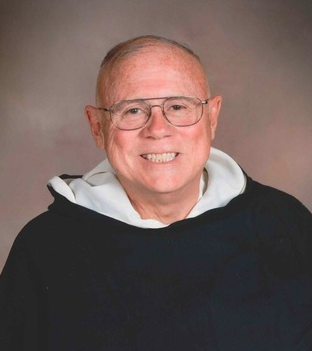 He has been a parish priest, high school teacher, retreat master, mission preacher and university professor. He received his Doctorate in Sacred Theology (STD) from the Angelicum University in Rome, Italy and was professor there for six years. He has taught at several colleges and seminaries in the United States. He is an academician of the Catholic Academy of Science. He is adjunct professor at Holy Apostles Seminary in Cromwell CT and preaches parish missions and retreats. 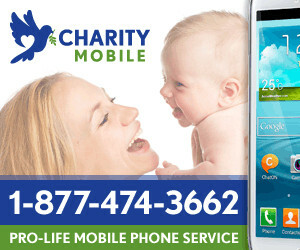 He has had seven series on Mother Angelica's EWTN television network. He is the author of three books and numerous articles. 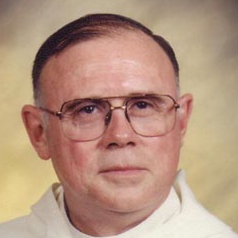 He is the author of the Question and Answer column in Homiletic and Pastoral Review. He is the Theological Consultant to the Institute on Religious Life.